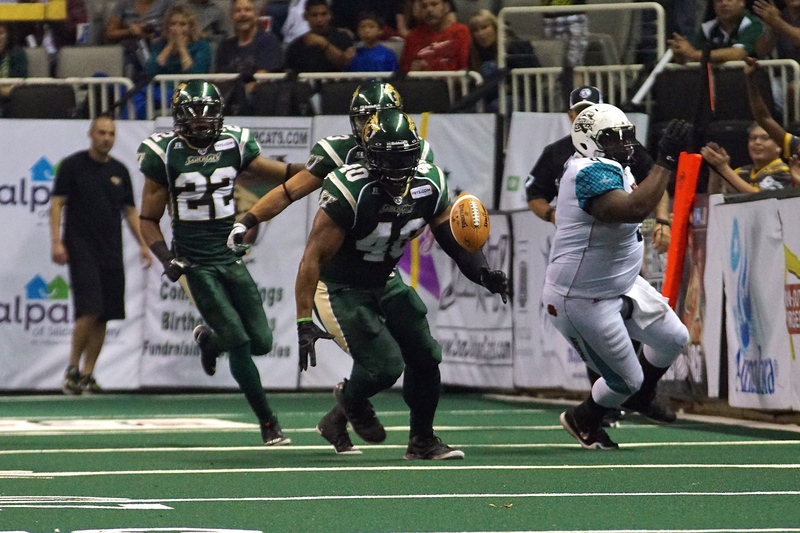 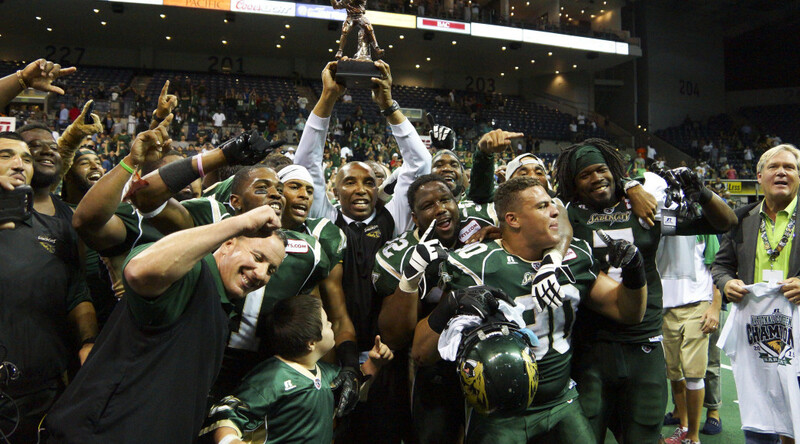 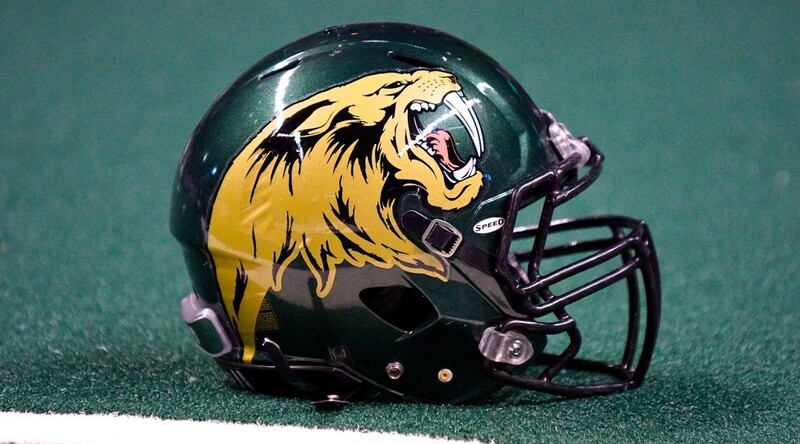 SAN JOSE – The San Jose SaberCats announced today that they will have a live stream Internet broadcast for the remaining home games this season on SaberCats TV. 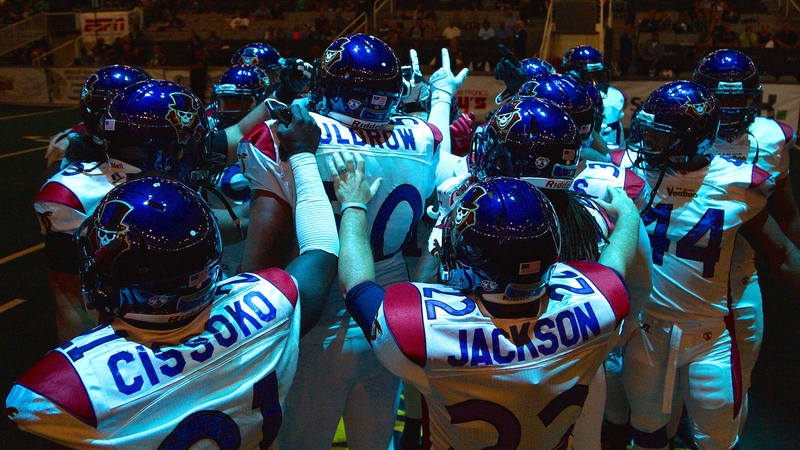 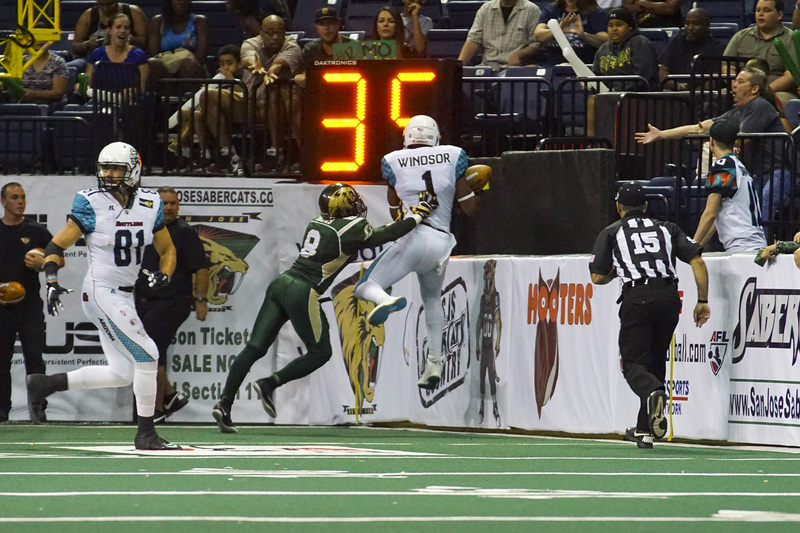 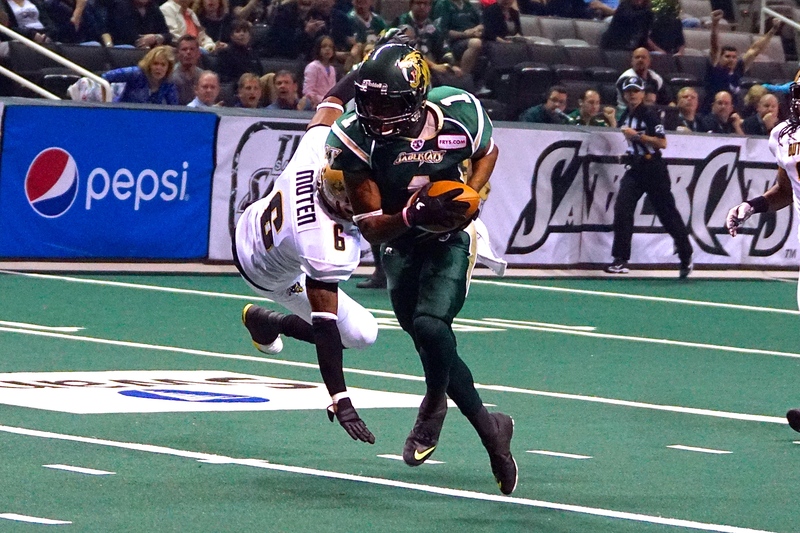 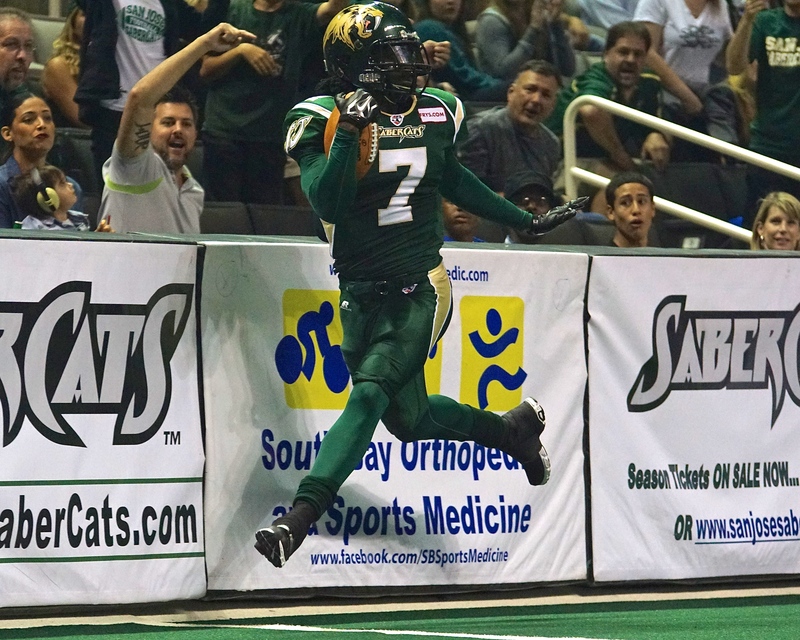 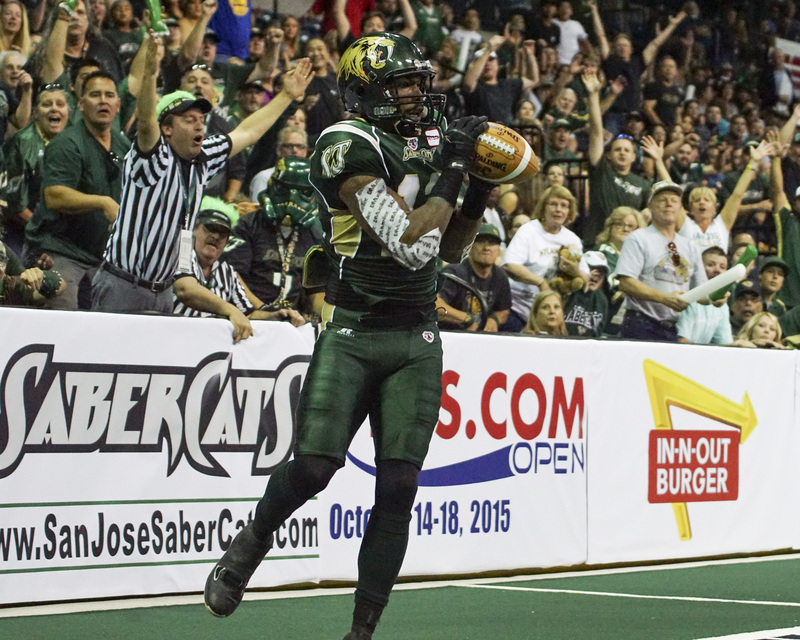 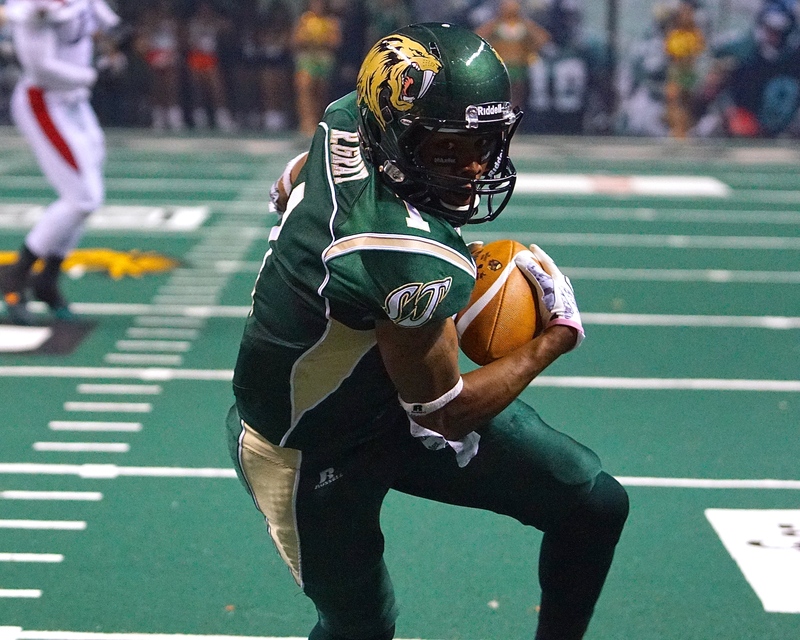 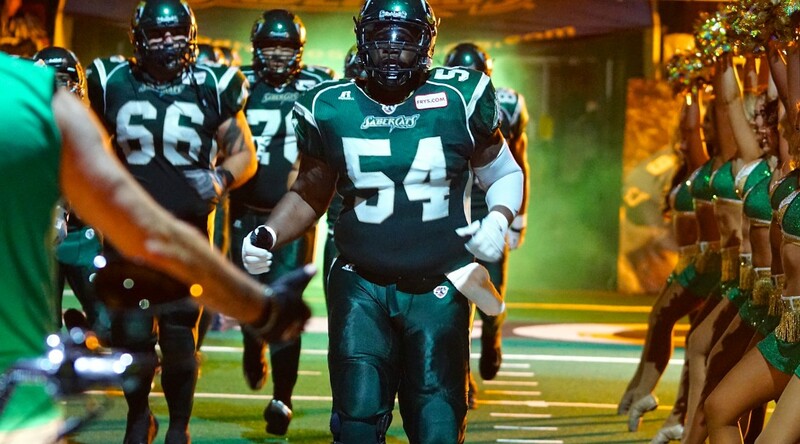 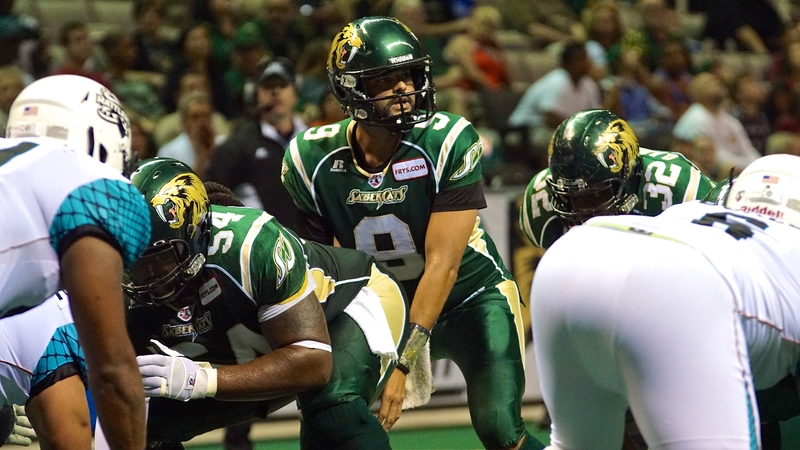 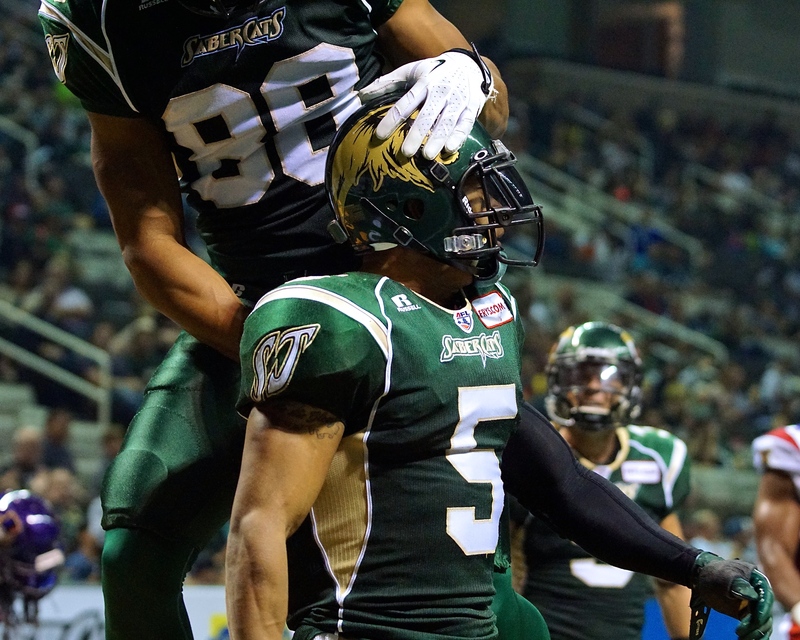 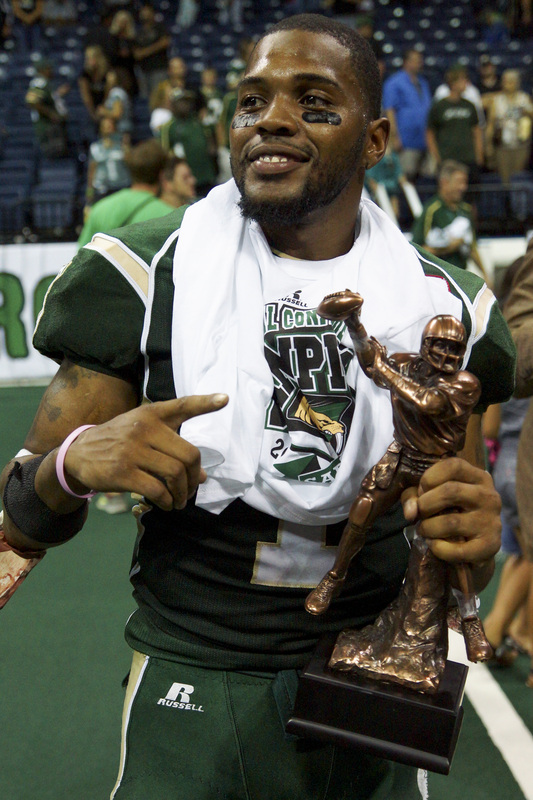 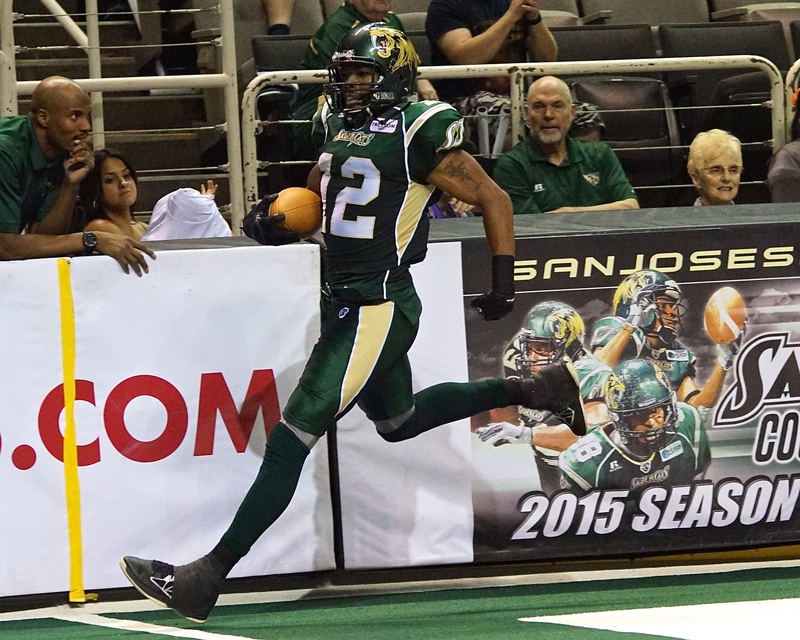 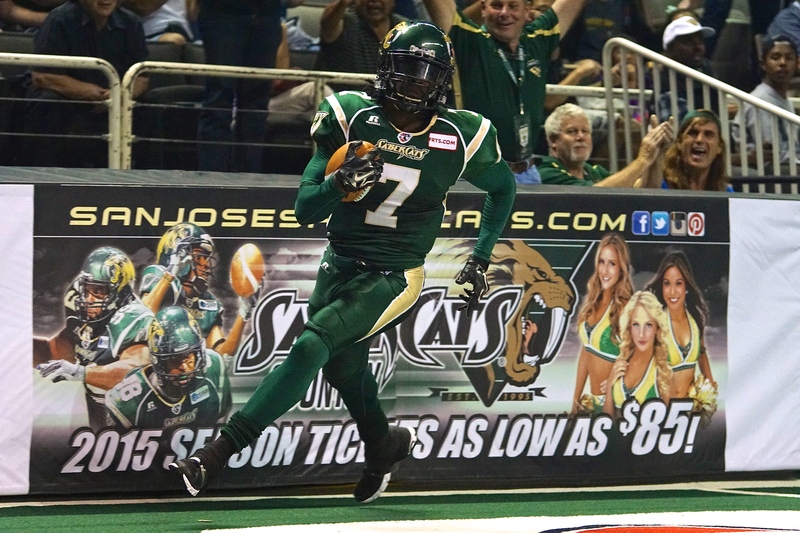 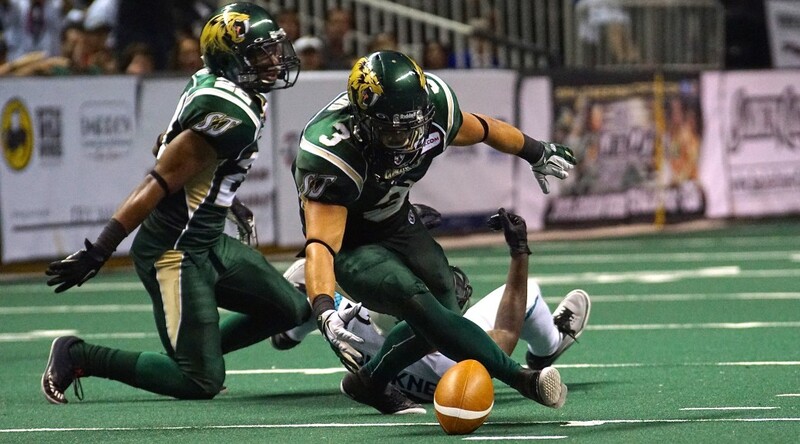 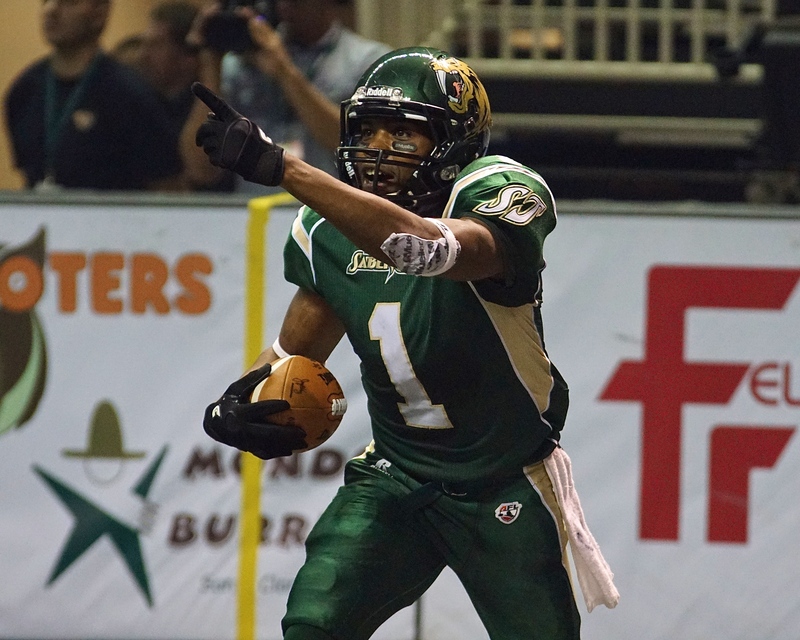 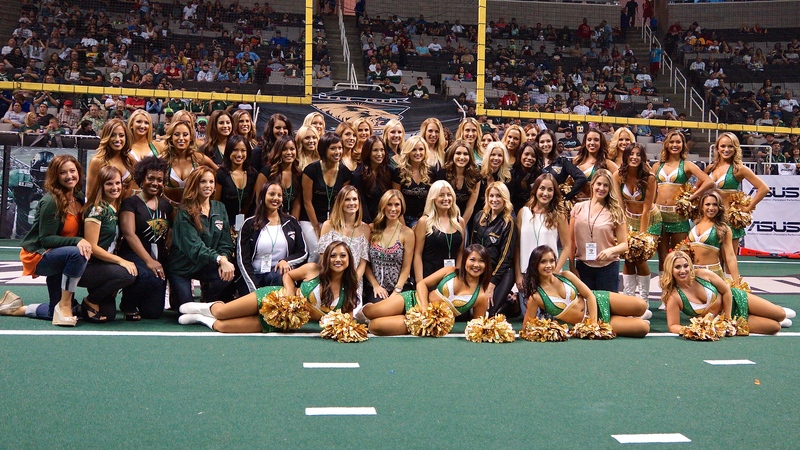 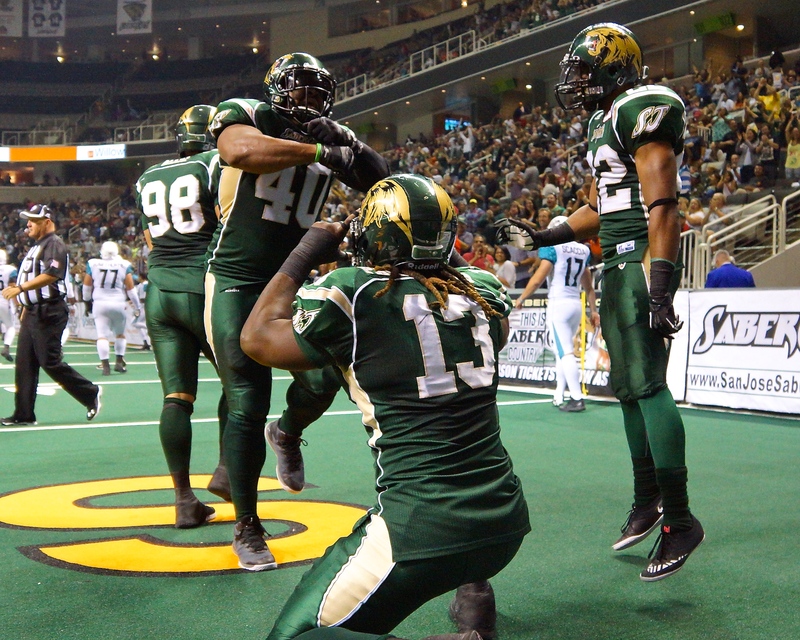 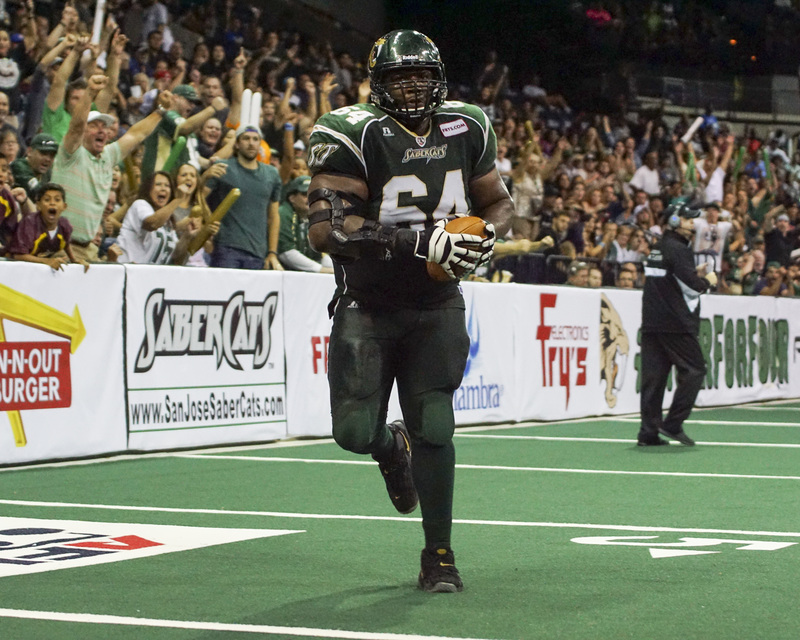 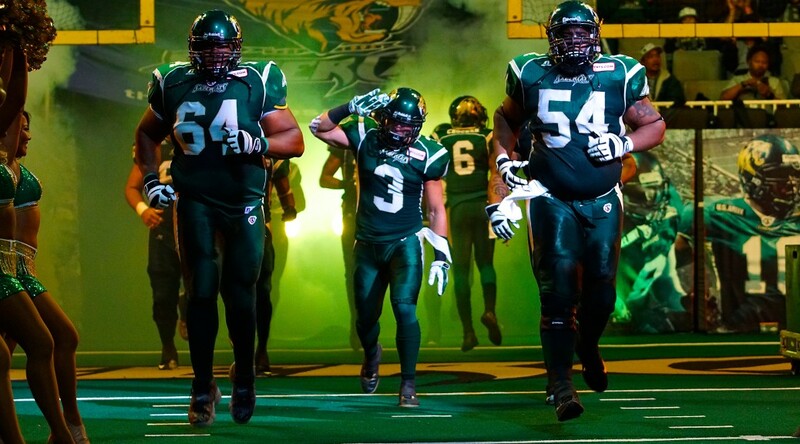 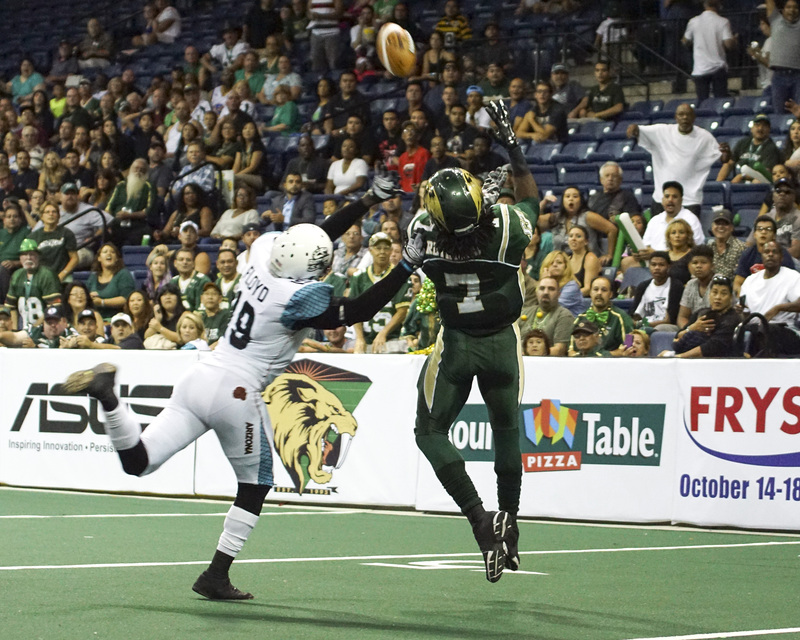 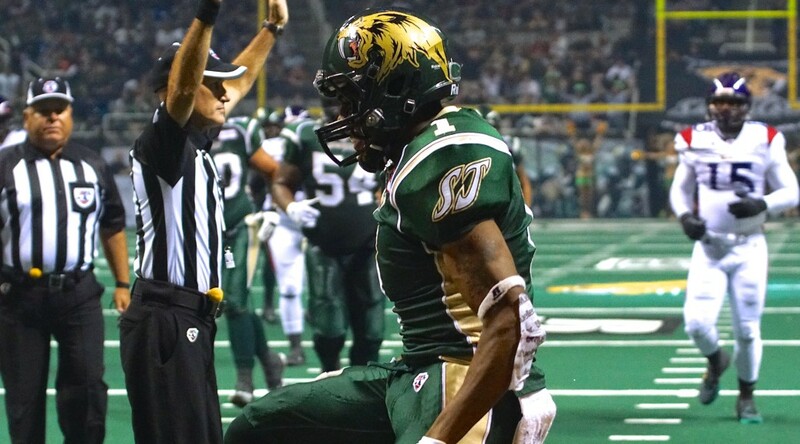 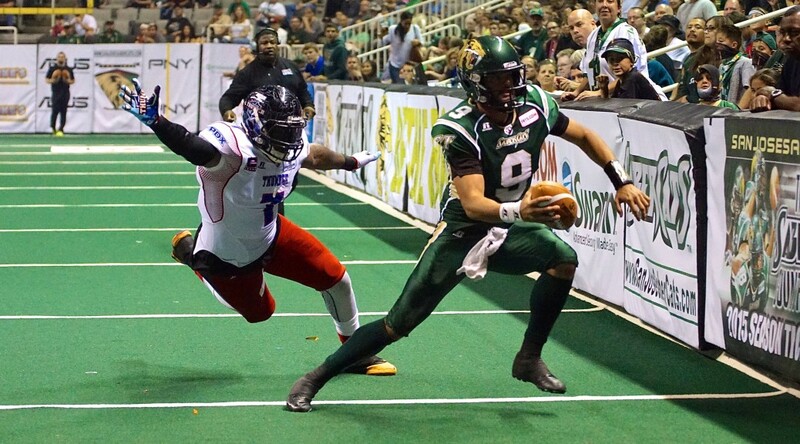 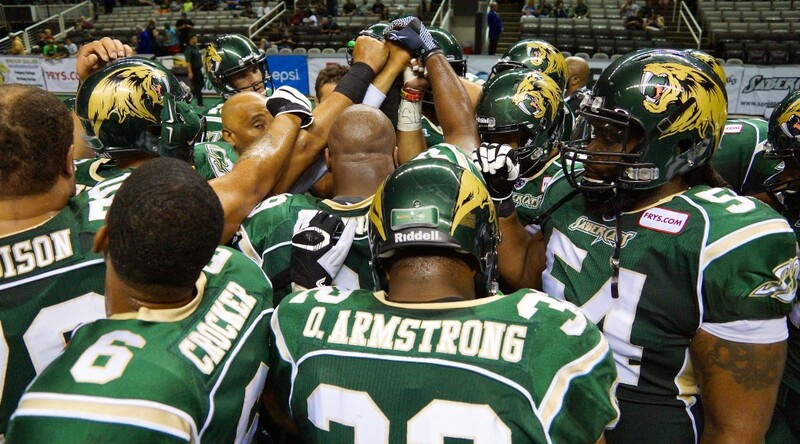 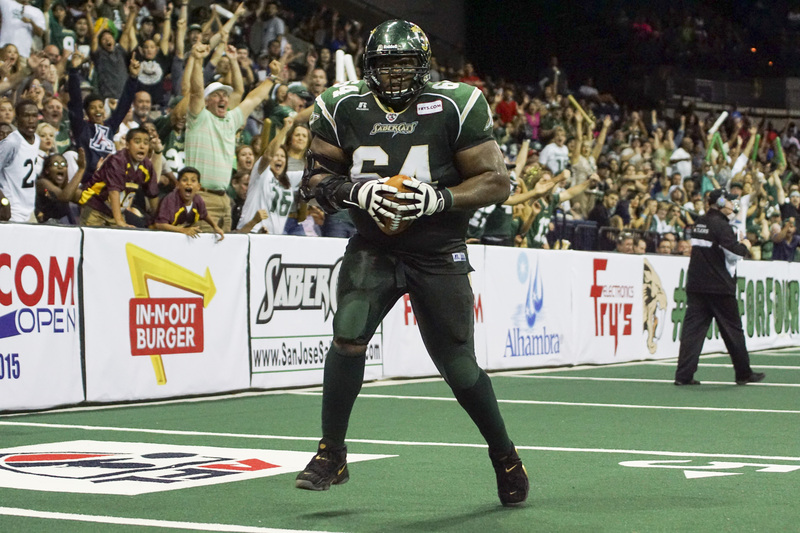 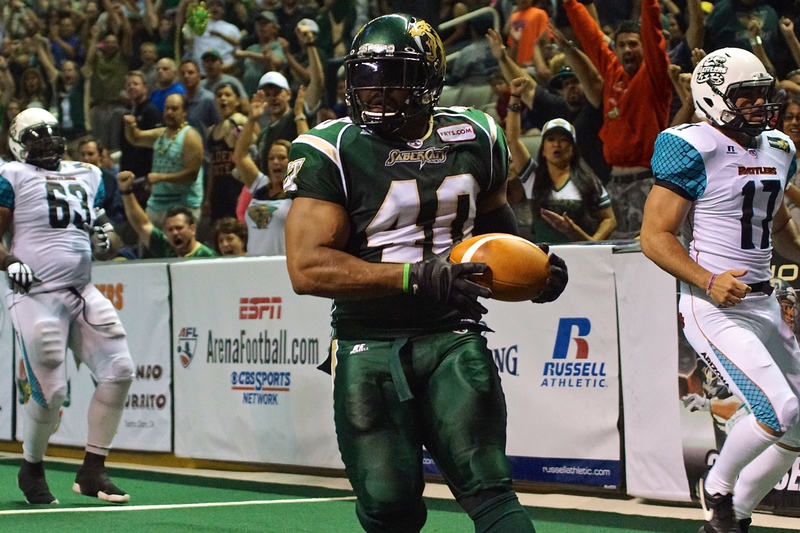 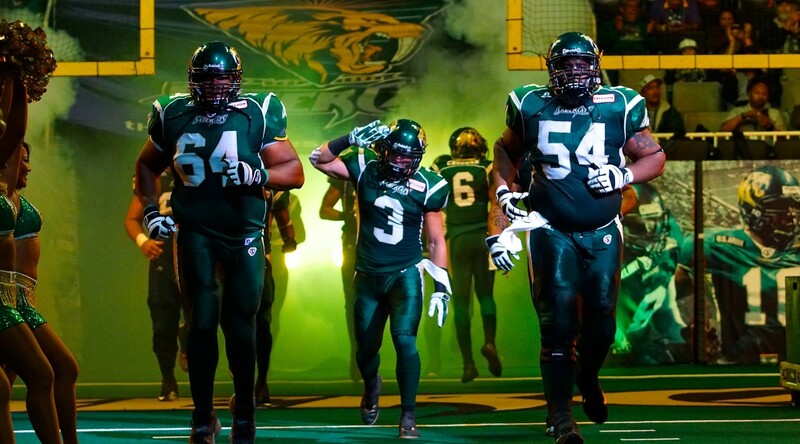 SaberCats TV will launch on www.sanjosesabercats.tv beginning with the game Saturday, July 18th against the Portland Thunder at 7:30PM PDT. 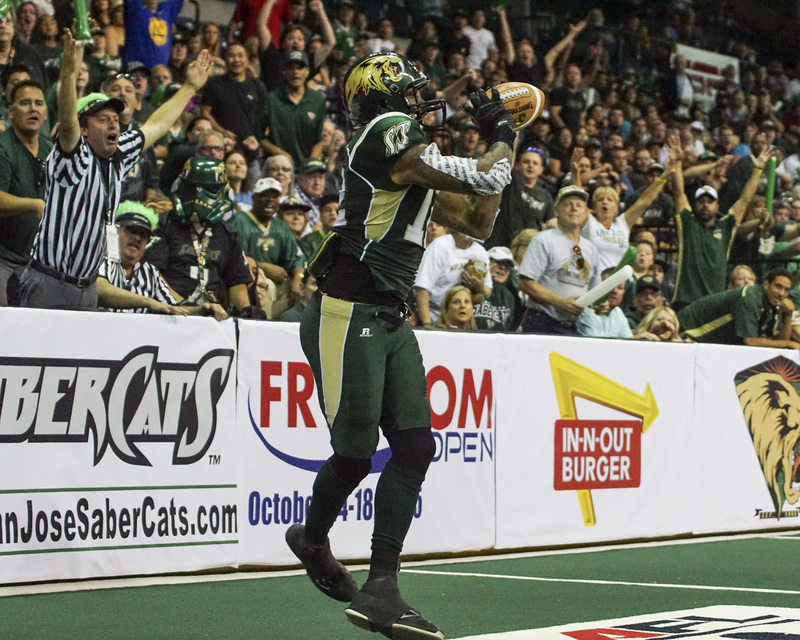 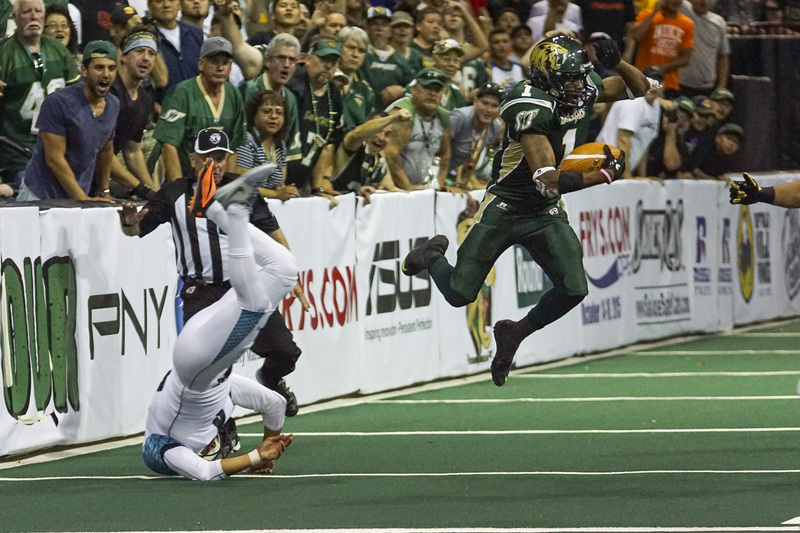 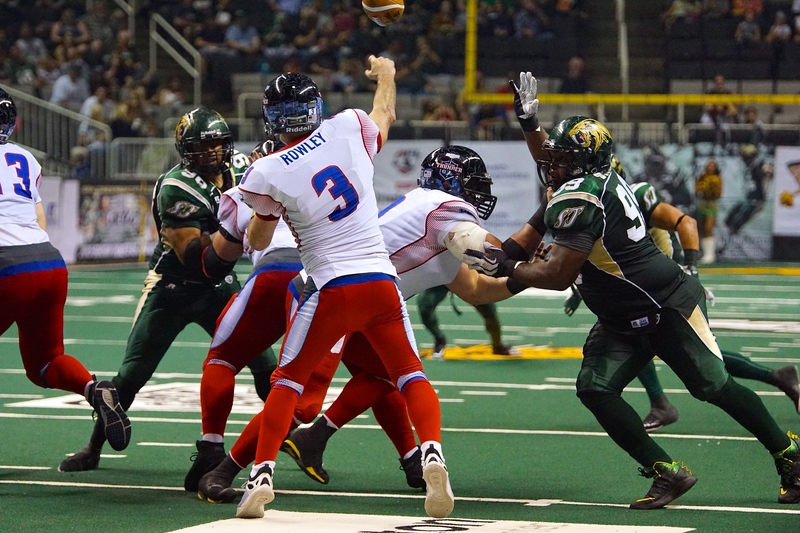 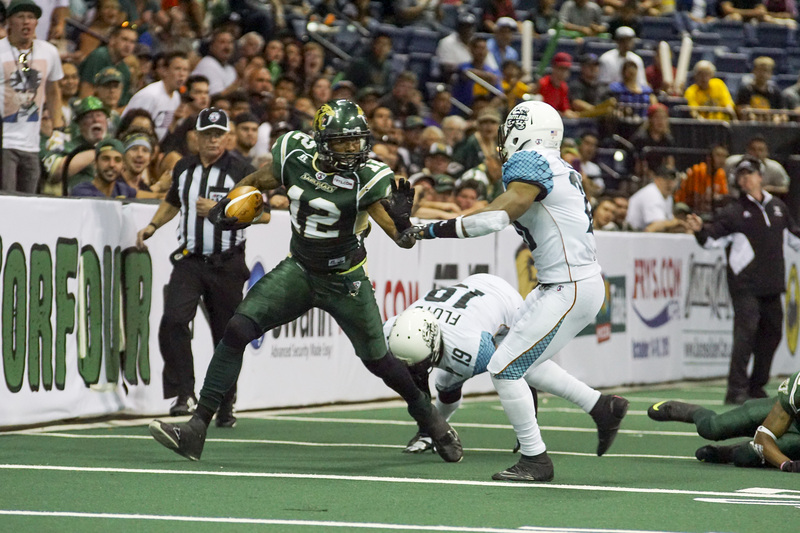 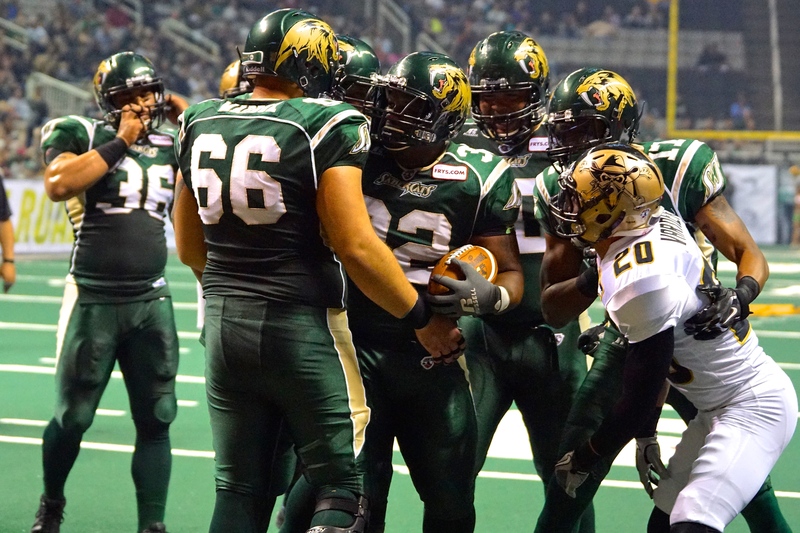 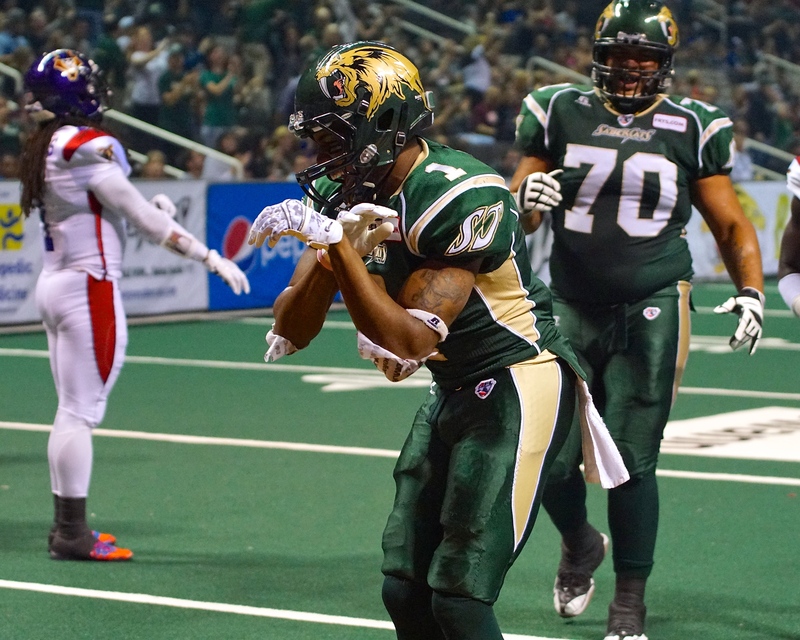 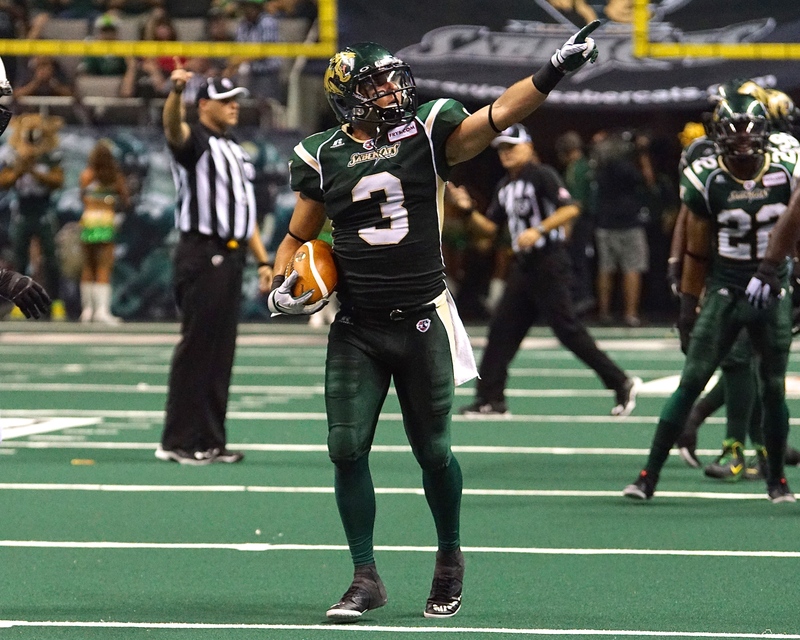 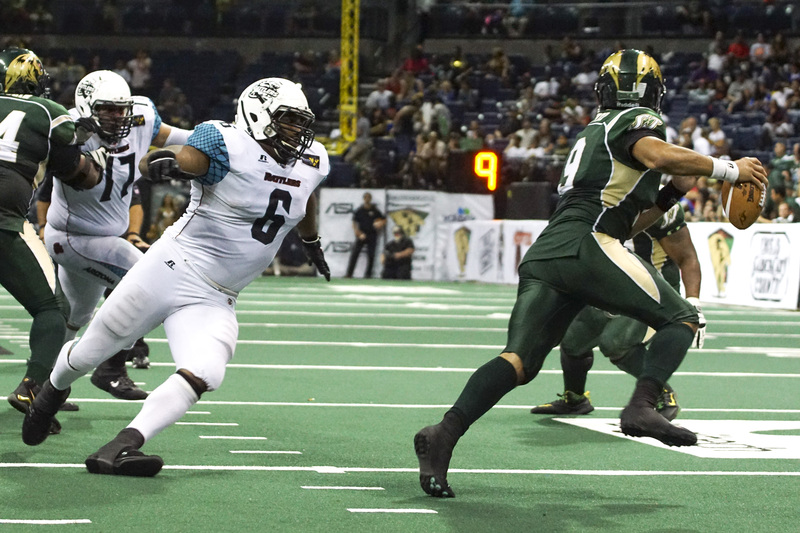 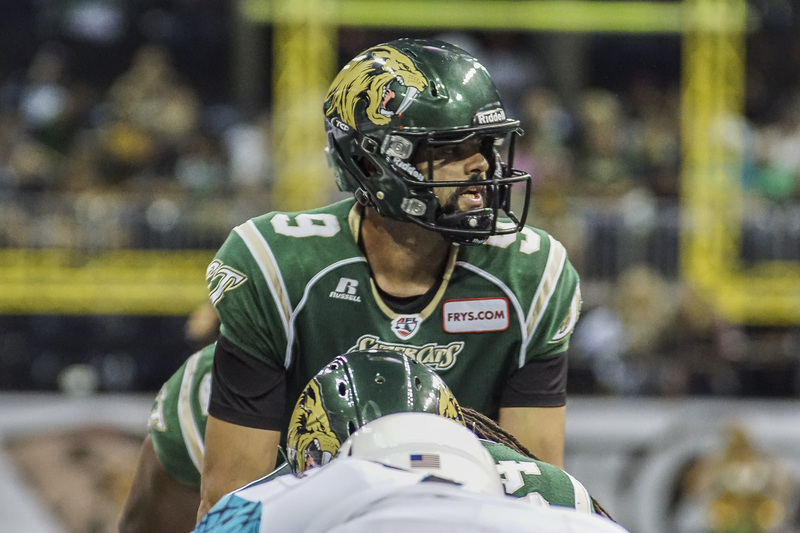 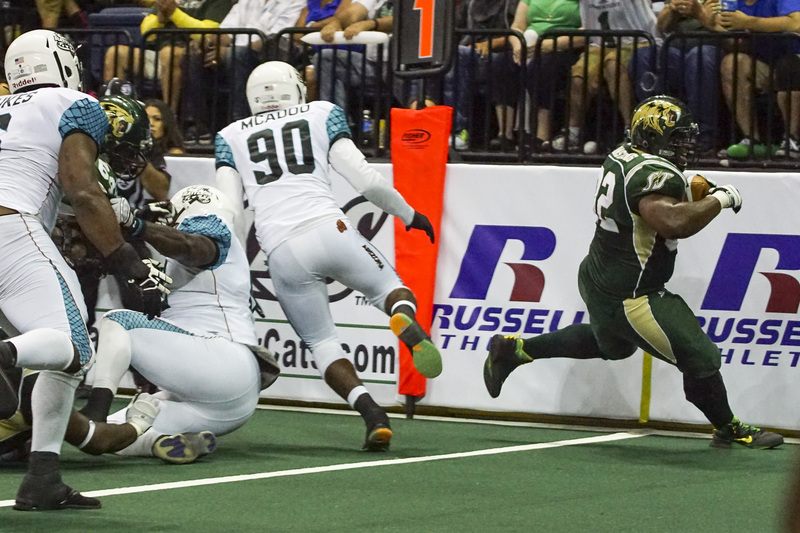 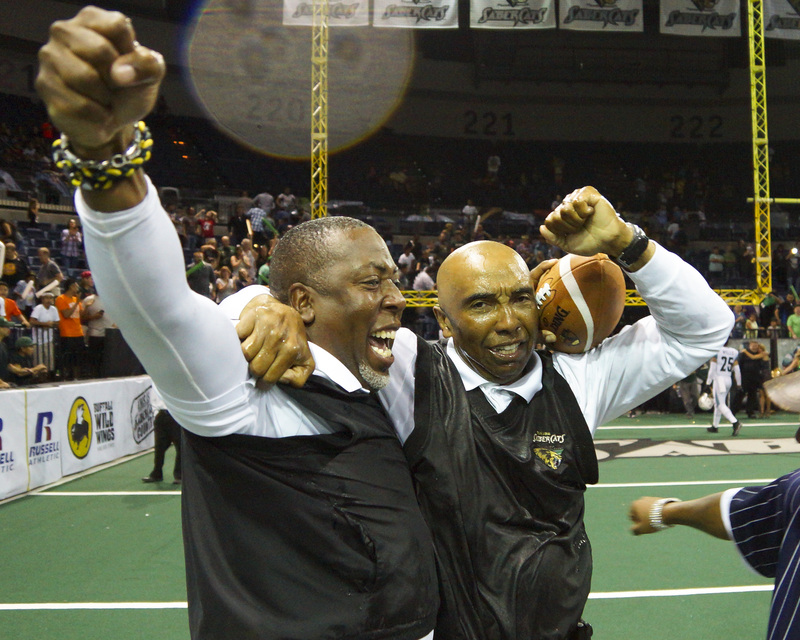 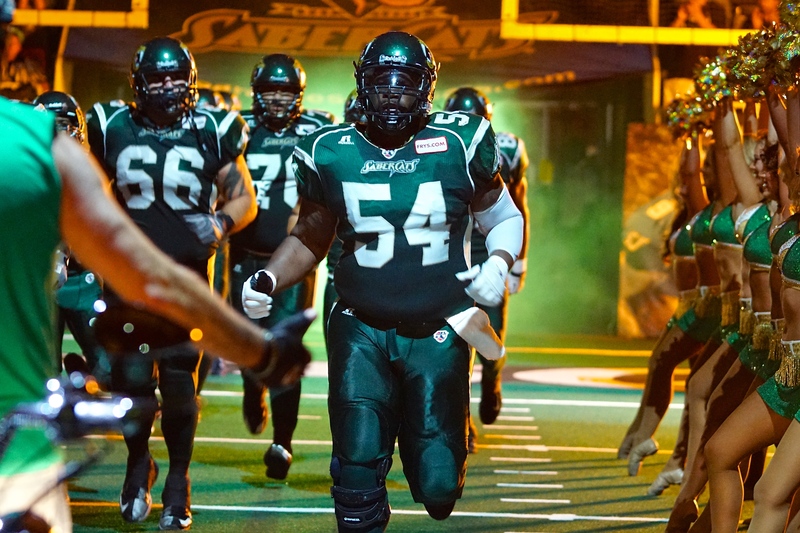 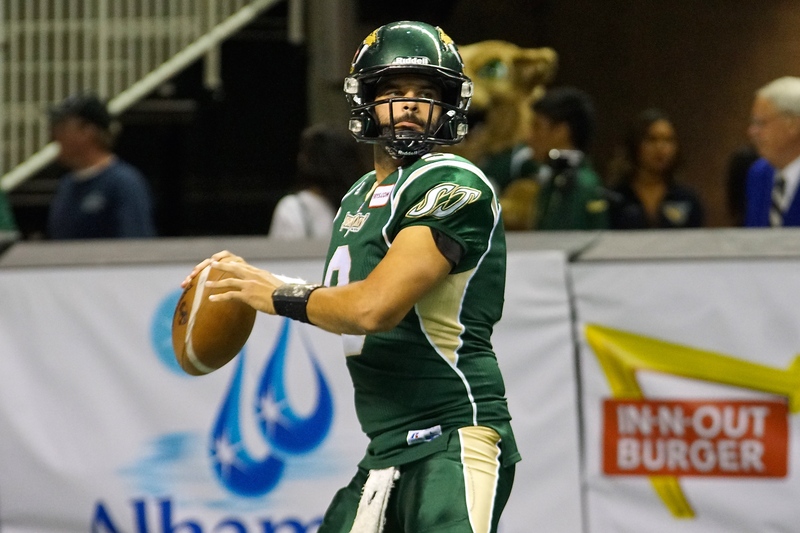 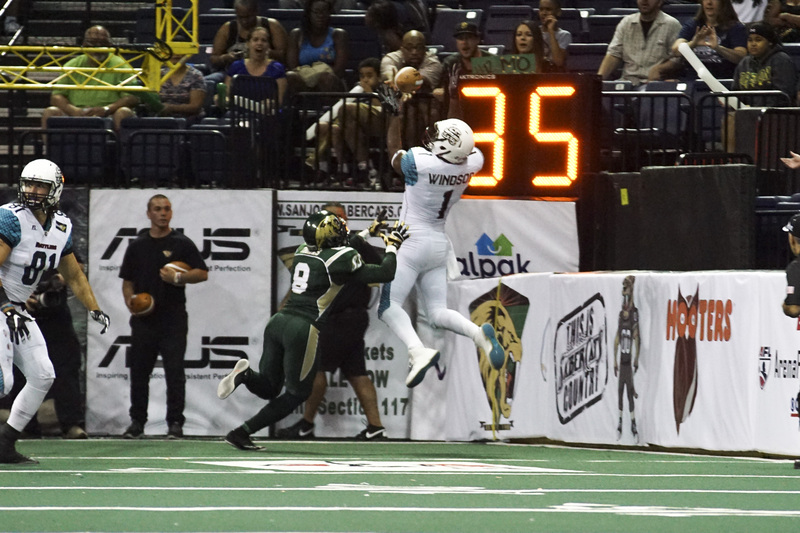 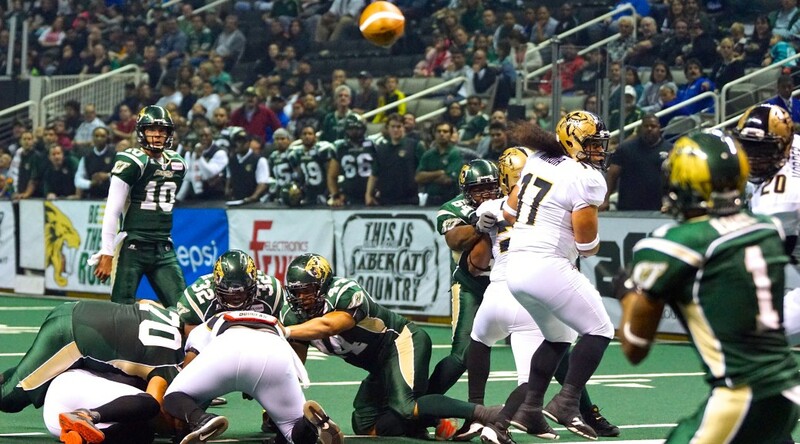 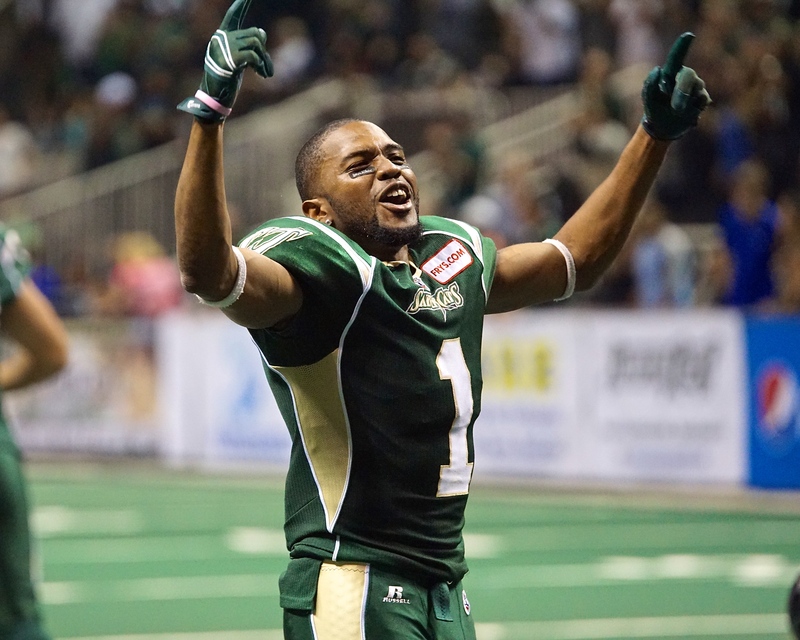 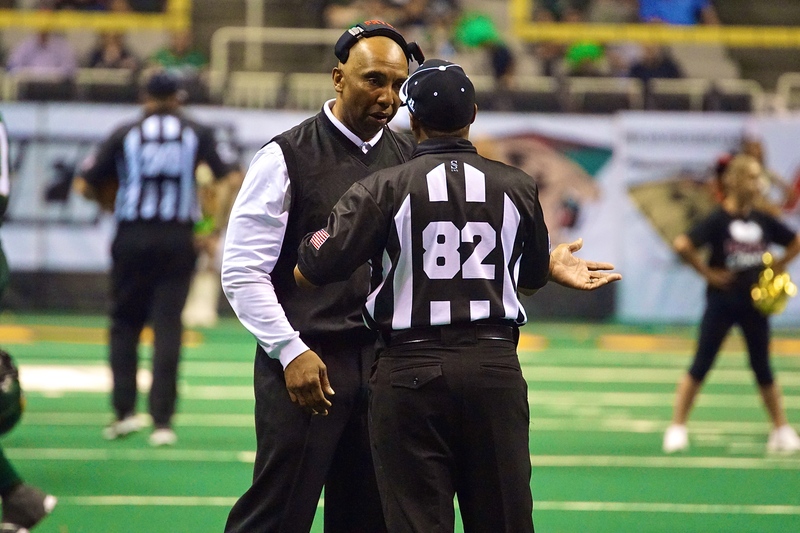 “We are excited to give our fans another way to experience SaberCats’ football and SaberCats TV allows us to reach an even larger audience,” said Owner and Head Coach Darren Arbet. 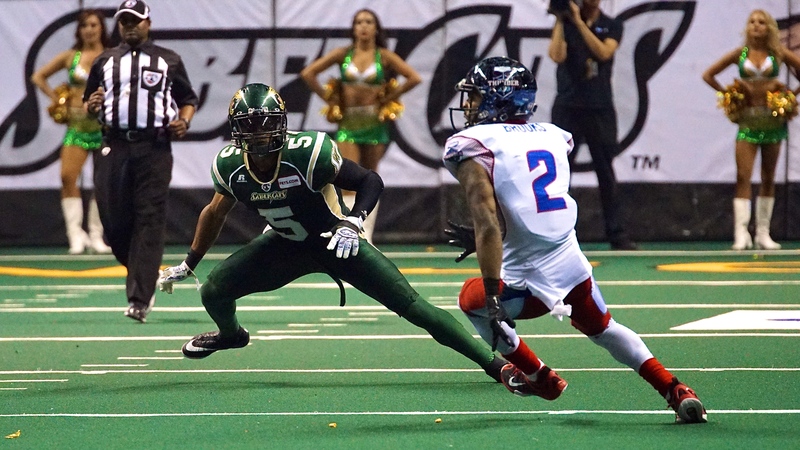 The new initiative is an opportunity for viewers to follow the games live in high definition with Internet access the only requirement to stream. 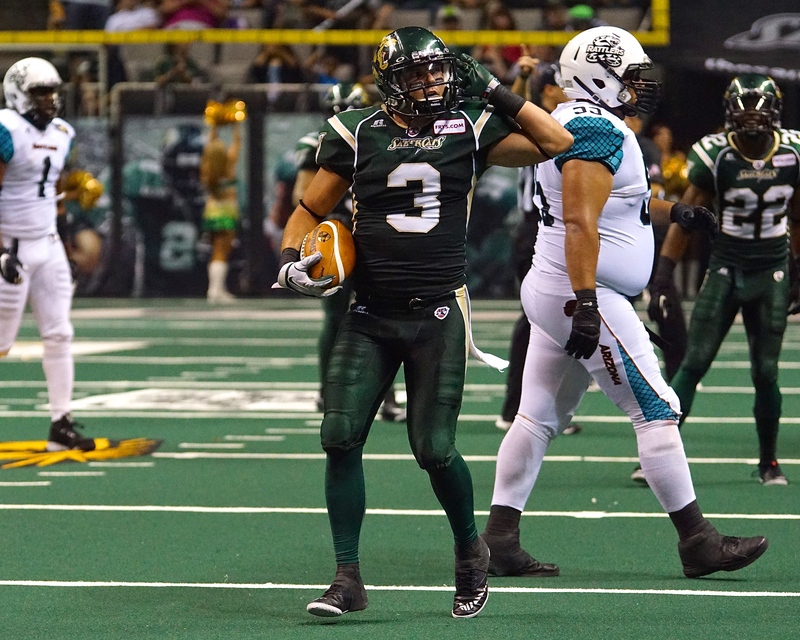 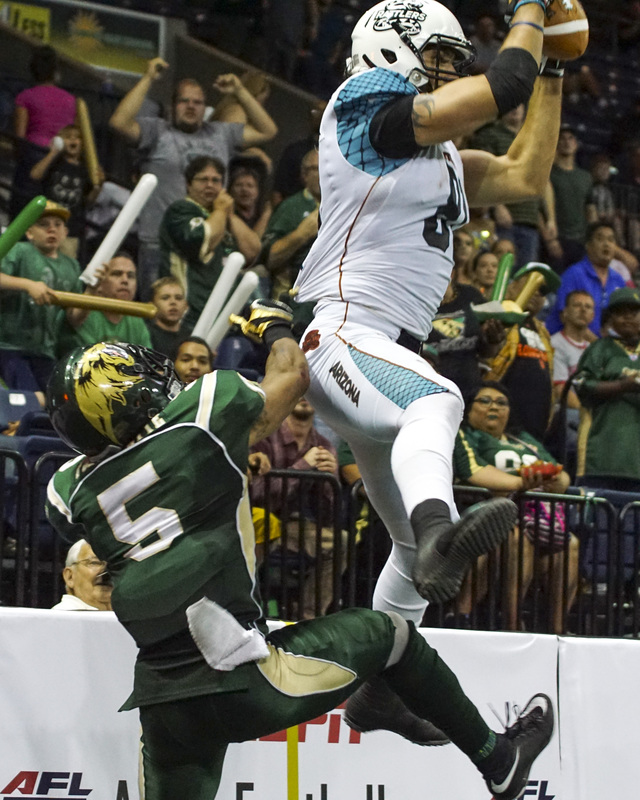 Longtime SaberCats’ broadcaster Bob Fitzgerald will handle the play-by-play for SaberCats TV, while former SaberCat great Steve Papin will provide the color commentary.